3 Nothing works without enzymes! 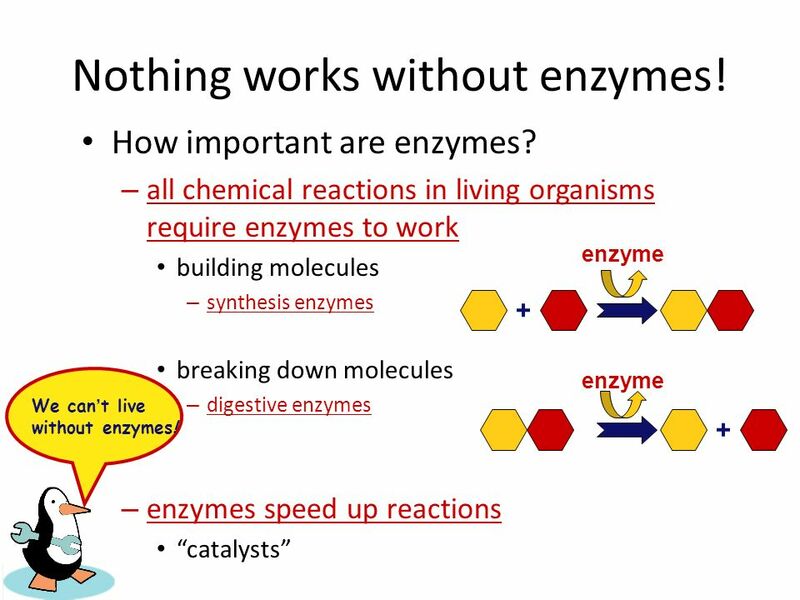 Enzymes are important proteins found in living things. 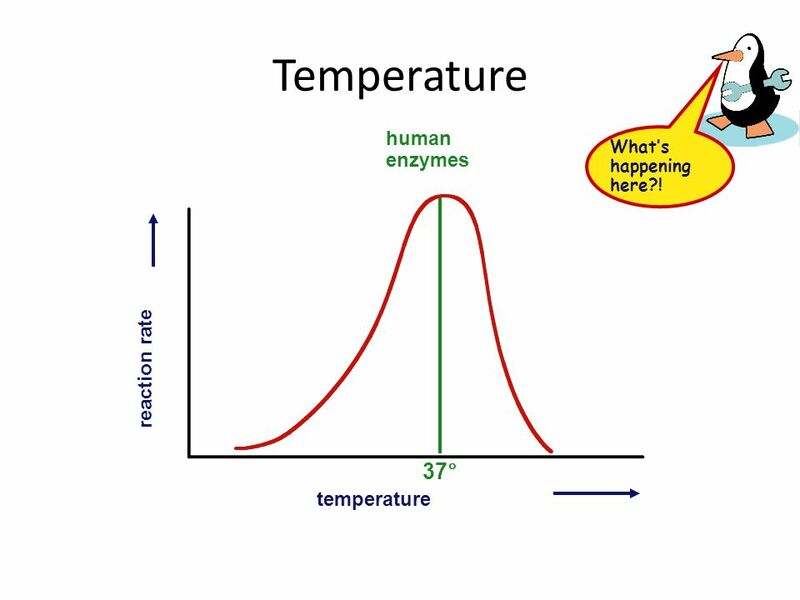 An enzyme is a protein that changes the rate of a chemical reaction. They speed metabolic reactions. 8 It’s shape that matters! folded protein chain of amino acids DNA right shape! 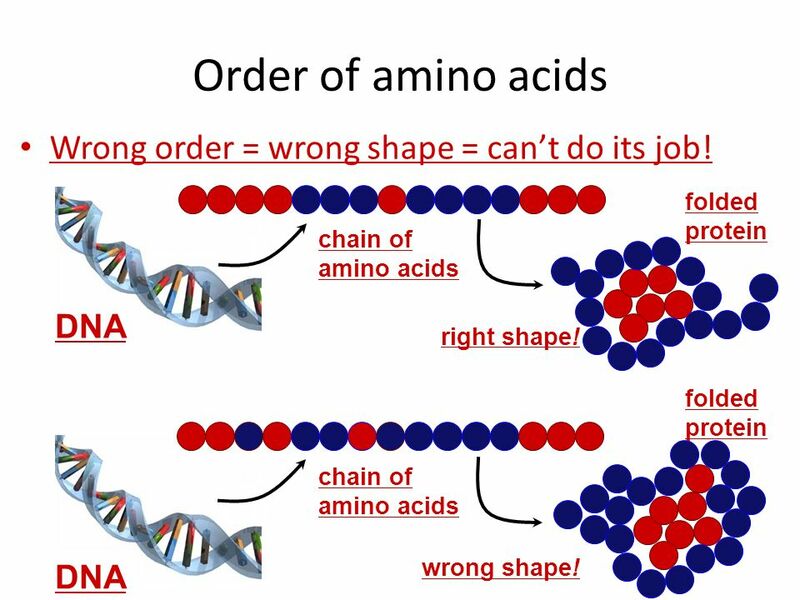 folded protein chain of amino acids DNA wrong shape! 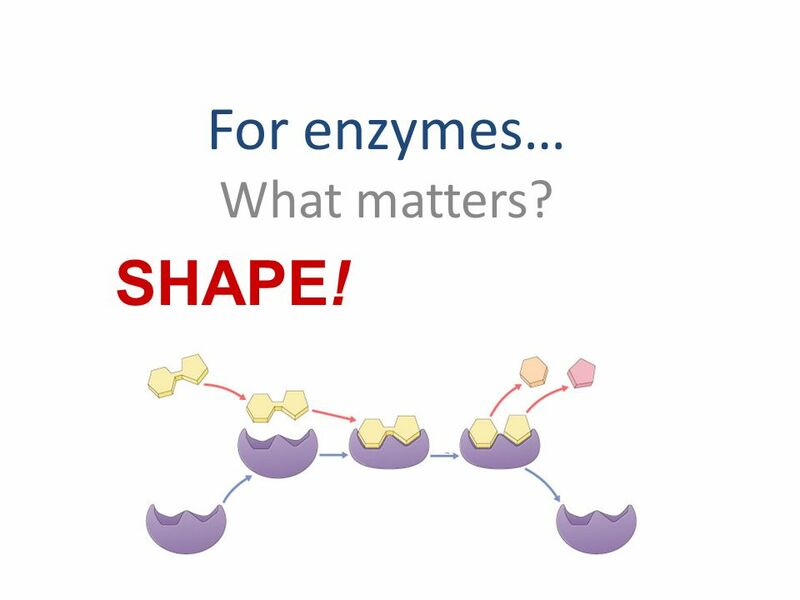 17 For enzymes… What matters? 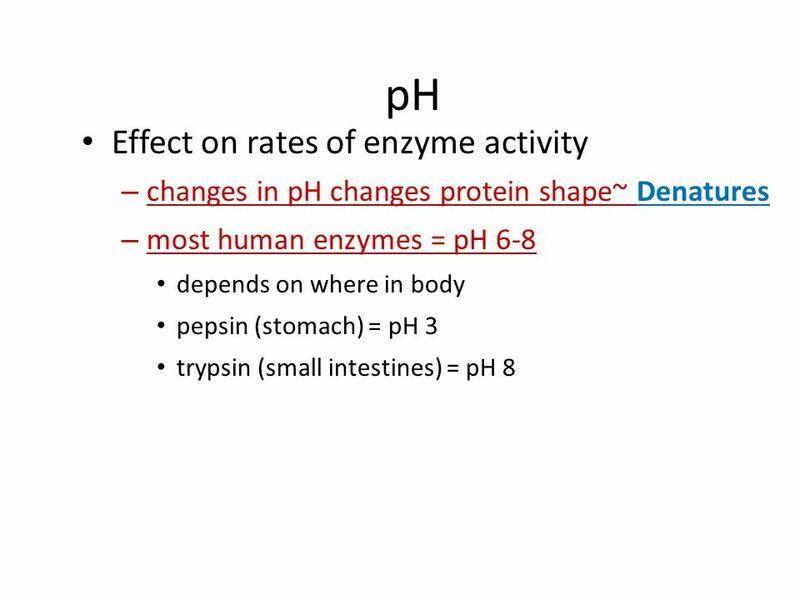 Download ppt "Enzymes: “Helper” Protein molecules"
Biology I Enzymes: “Helper” Protein molecules Biology I Flow of energy through life  Life is built on chemical reactions. 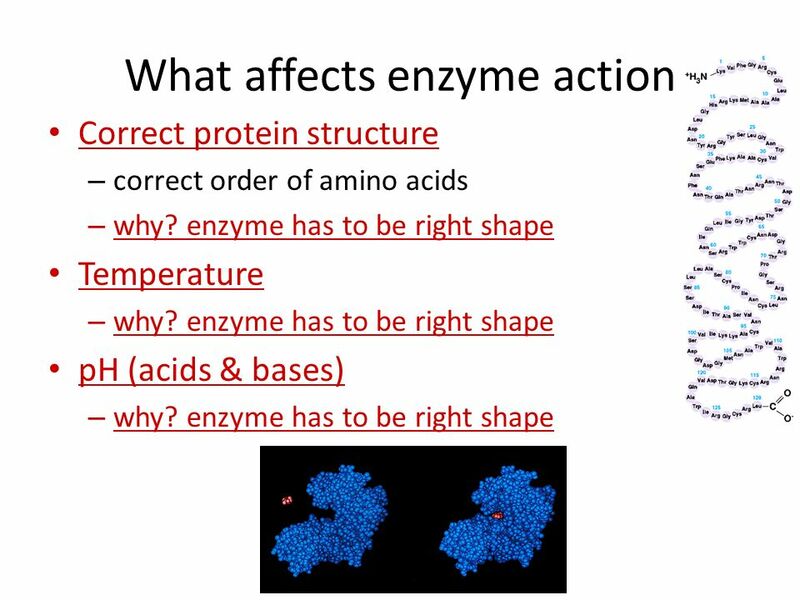 C-Notes: Enzymes Stnd: BI.1b 9/9/13 Objective: SWBAT recognize that enzymes are proteins that catalyze biochemical reactions in cells. 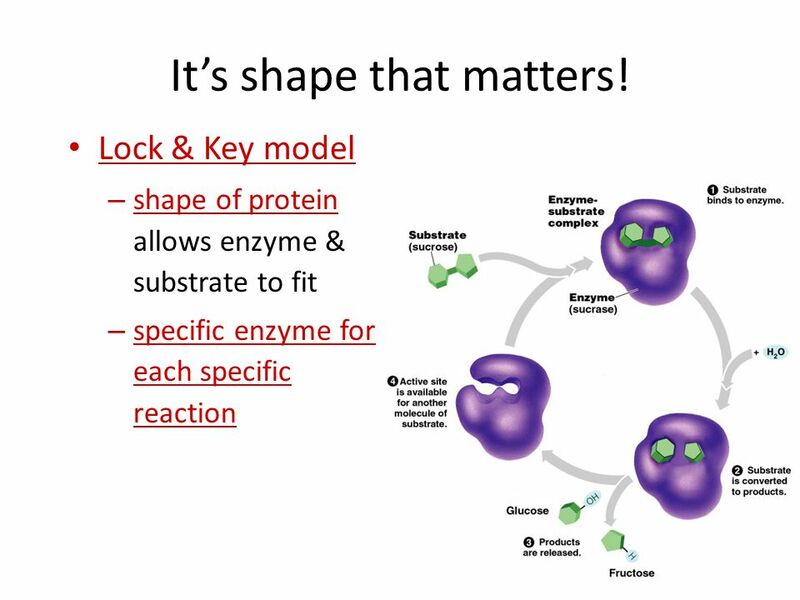 Enzymes: “Helper” Protein molecules Regents Biology Flow of energy through life  Life is built on chemical reactions. 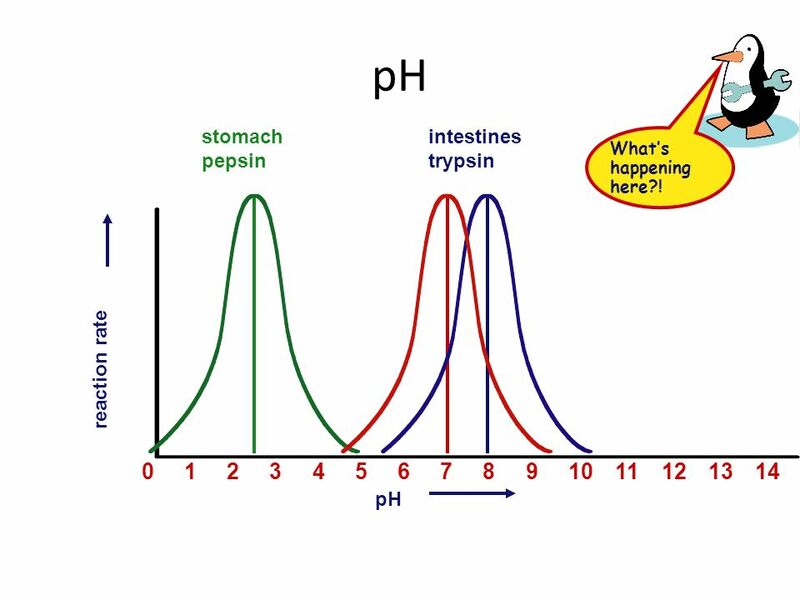 Warm Up Base your answer to this question on the diagram below, which represents stages in the digestion of a starch, and on your knowledge of biology. Regents Biology collagen (skin) Proteins insulin –muscle –skin, hair, fingernails, claws ______________________ –_____________ digestive enzyme in stomach. 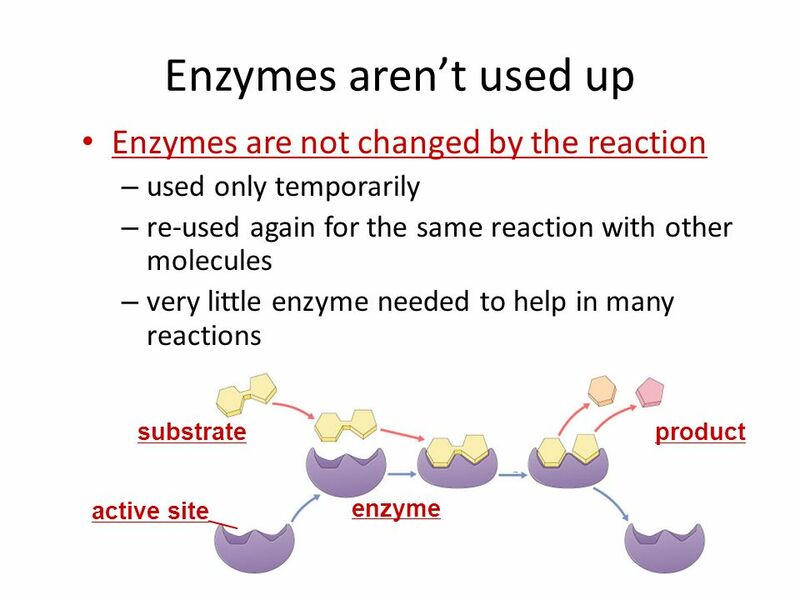 Chemical Reactions and Enzymes Enzymes - Introduction. 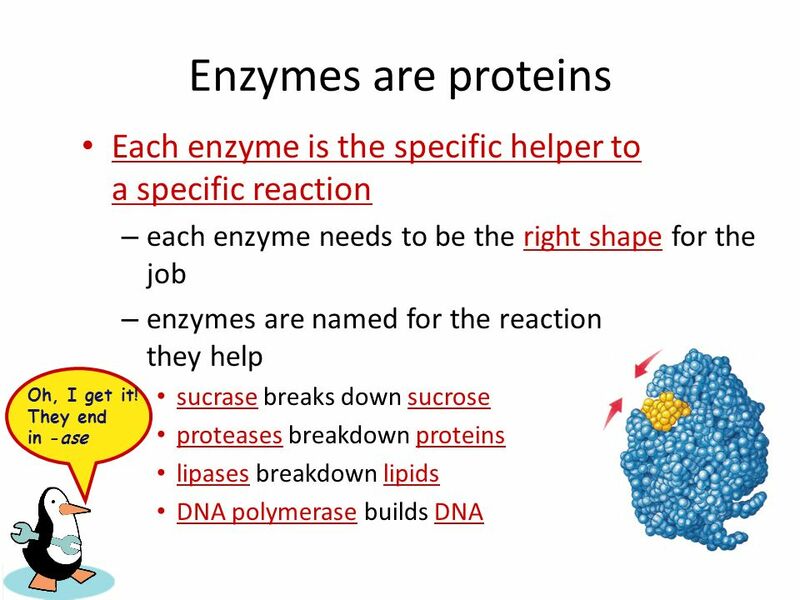 Enzymes Enzymes Enzymes: are proteins made of amino acids.Enzymes: are proteins made of amino acids. -Catalyst: they speed up chemical reactions & lower. 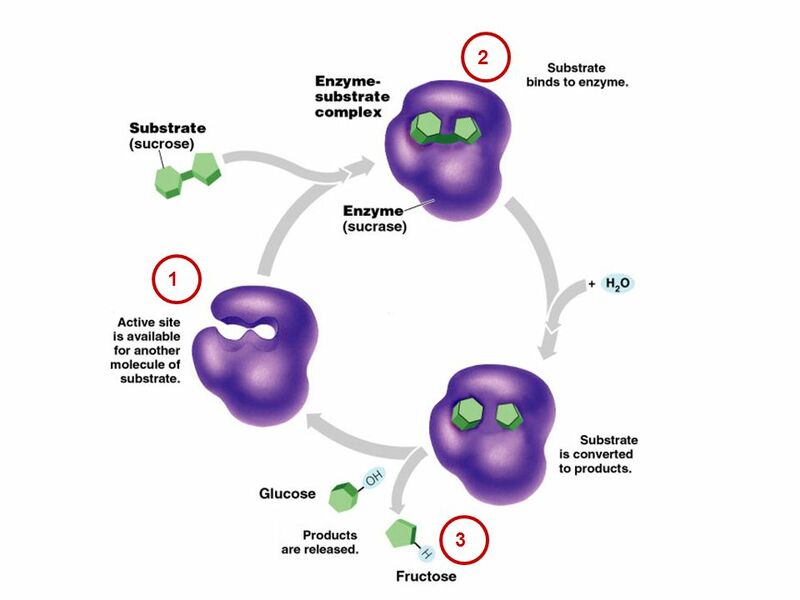 AP Biology Metabolism & Enzymes AP Biology From food webs to the life of a cell energy. Enzyme Structure and Function Protein catalysts. 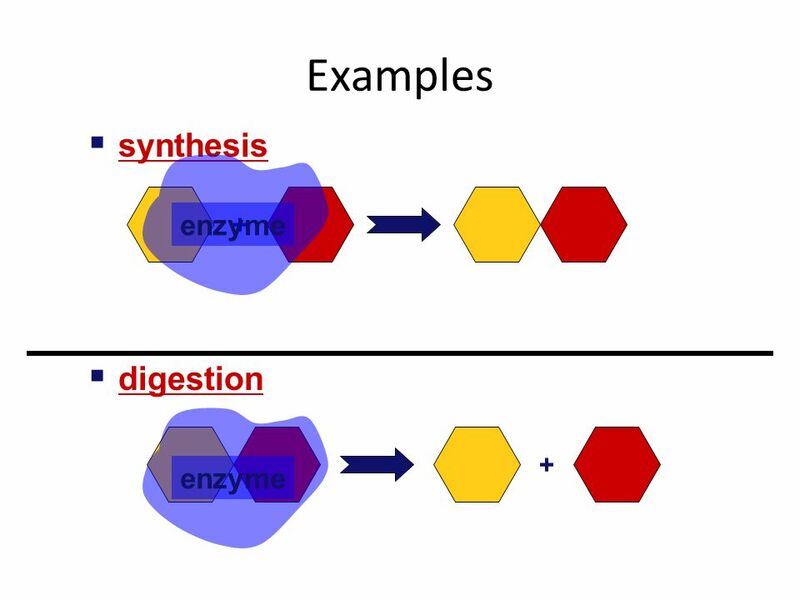 Enzymes are Catalysts This means that enzymes help speed up chemical reactions. How? 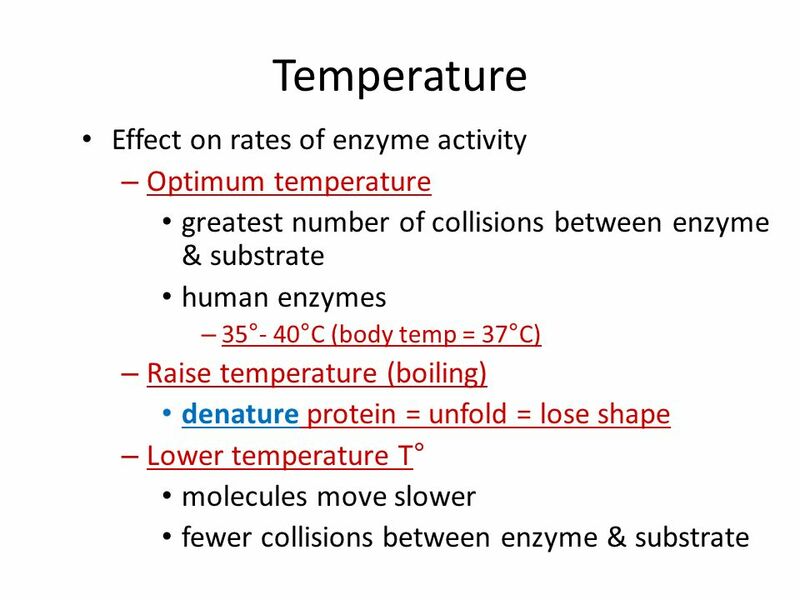 –Enzymes lower the. Enzymes and heart attacks Enzymes: “Helper” Protein molecules. Metabolism & Enzymes Adapted from explorebiology.con. 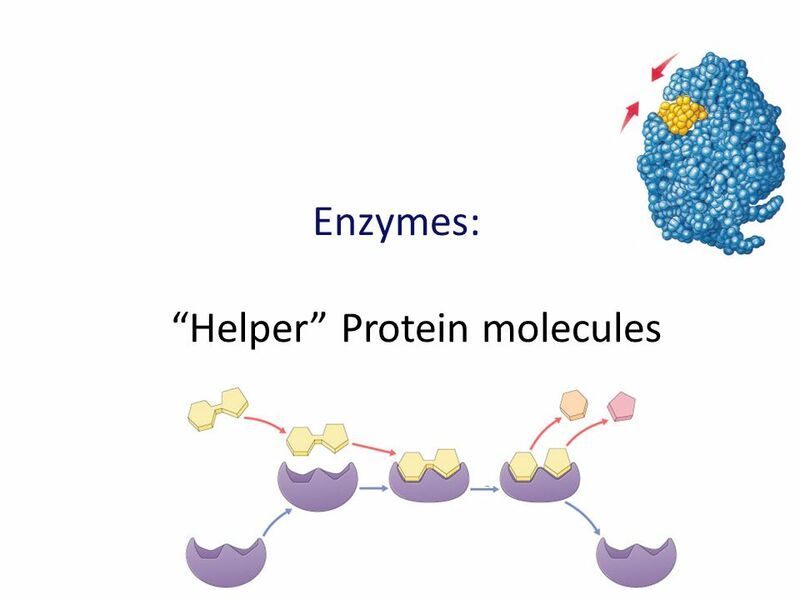 Enzymes: “Helper” Protein molecules What are enzymes? 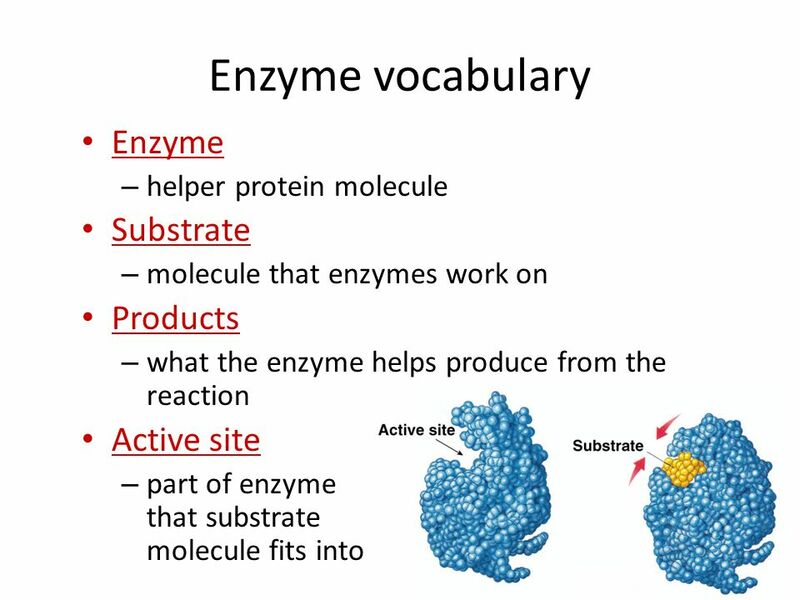 An enzyme is a biological catalyst that makes chemical reactions in cells possible. Catalysts Catalyst-lowers activation energy of a chemical reaction and is neither a reactant or product. So what’s a cell got to do to reduce activation. AP Biology Enzymes. 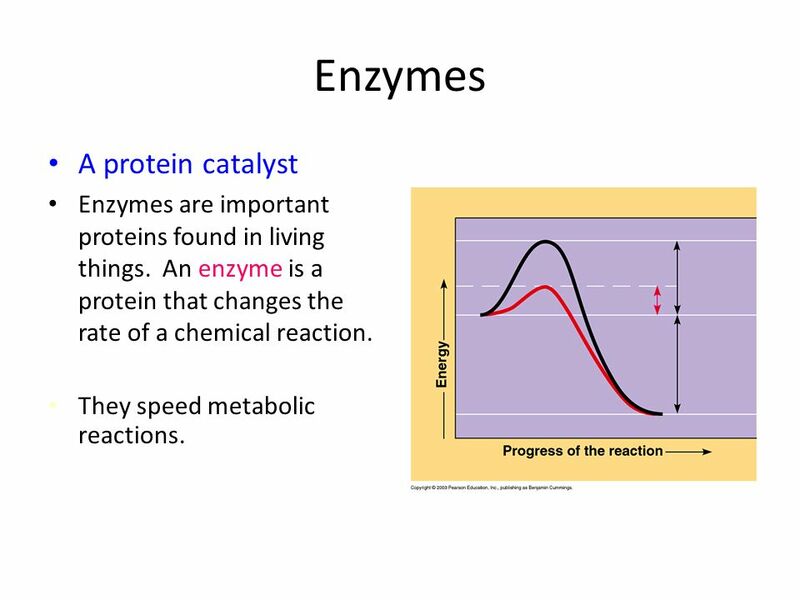 AP Biology Enzymes  Biological catalysts  Catalysts – speed up reactions (not all catalysts are enzymes)  Enzymes are proteins. 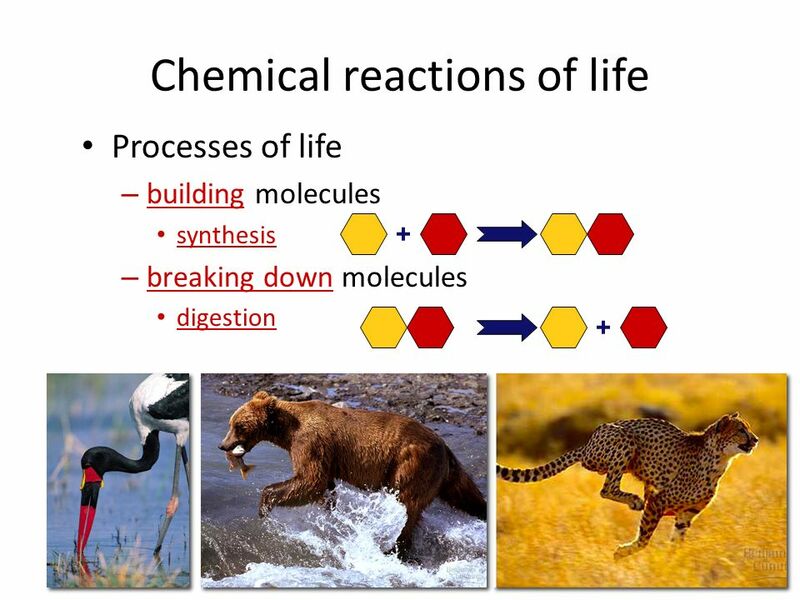 Flow of energy through life  Life is built on biochemical reactions.